This 2019, one of my goal is to encourage the whole family to create a home with lots of plants and flowers, be it ornamental or vegetable plants. I recently got the love of it when I visited Prickle Minds, located at SM Clark Mall Parking. 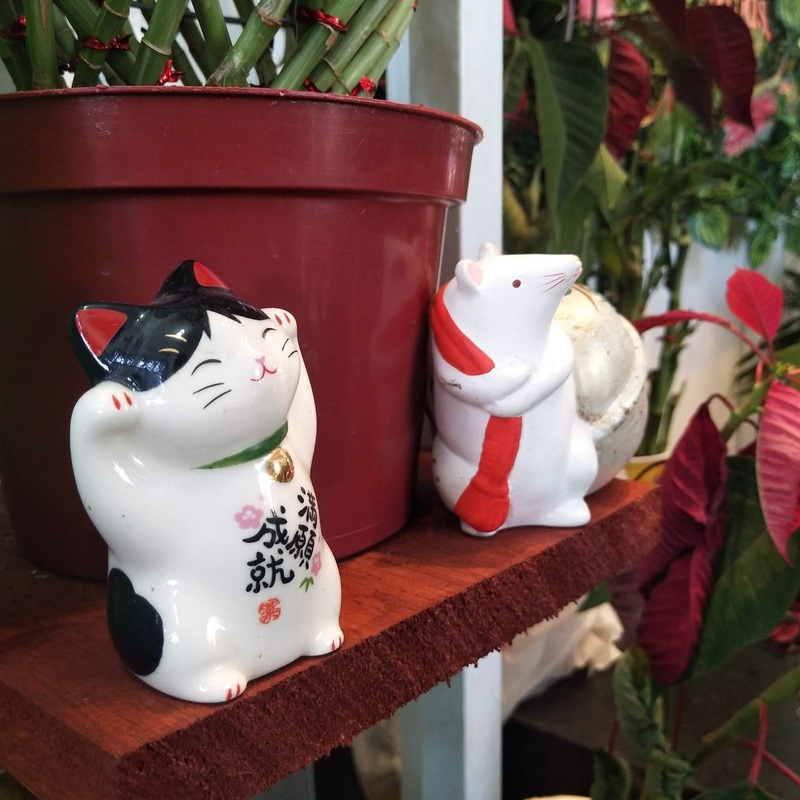 They have a wide variety of indoor plants there which are great for home, offices and even hotels. 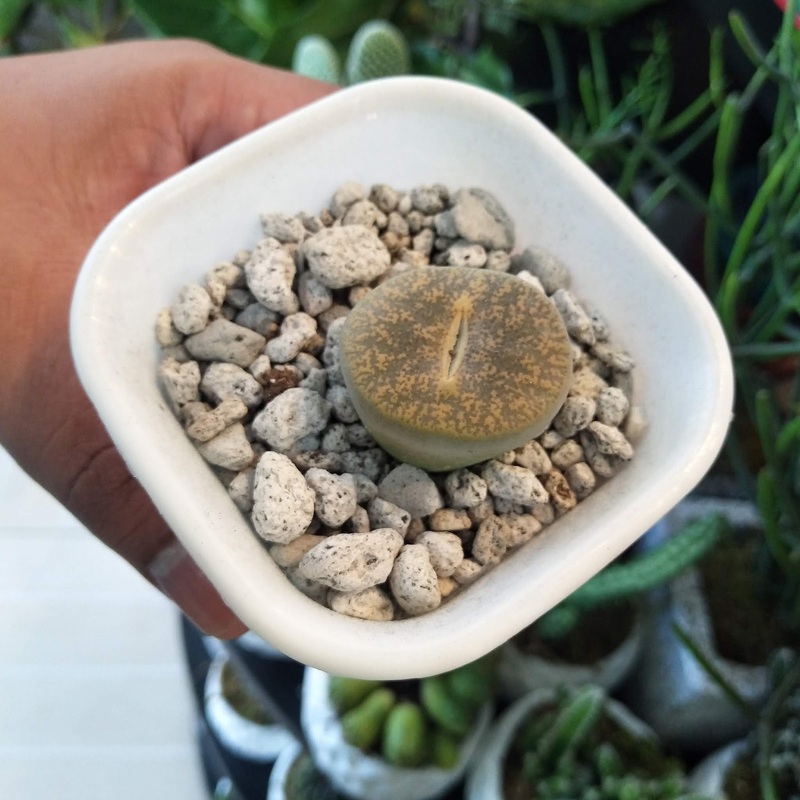 The store have different kinds of plants and they are very friendly when it comes to offering tips and tricks on how to grow your chosen plant. 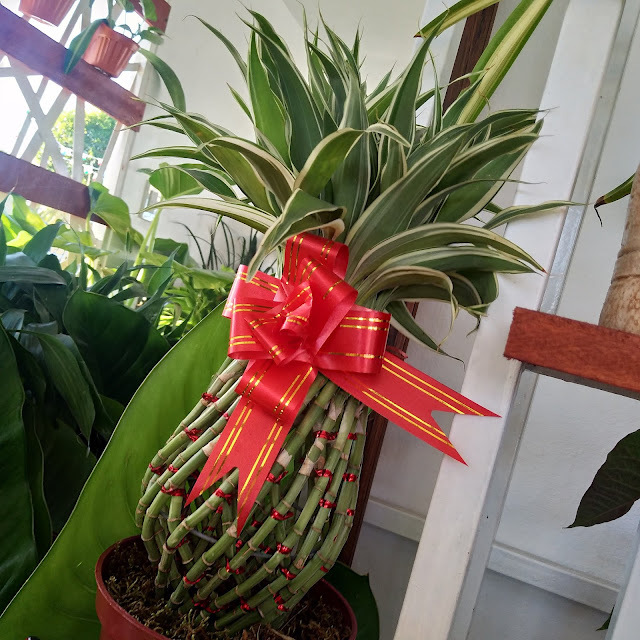 I got mine which requires less maintenance because I know I sometimes wasn't able to water the plants because having a baby is having a very busy life. 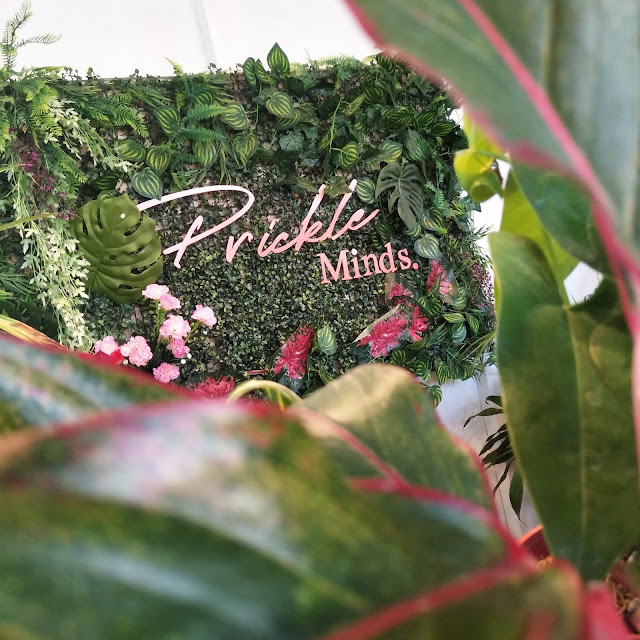 Prickle Minds also offers services for different occasion like birthday, weddings, among others, even corporate events. 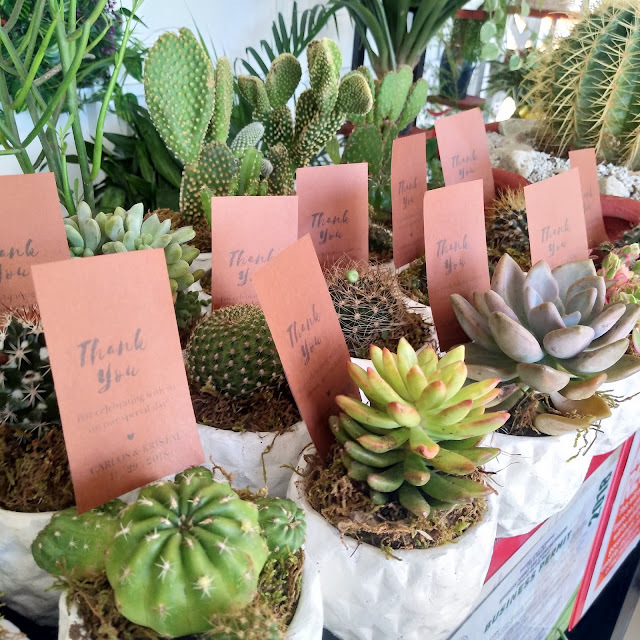 Their succulents are great for gift-giving too! It is not too late to gift them this holiday! 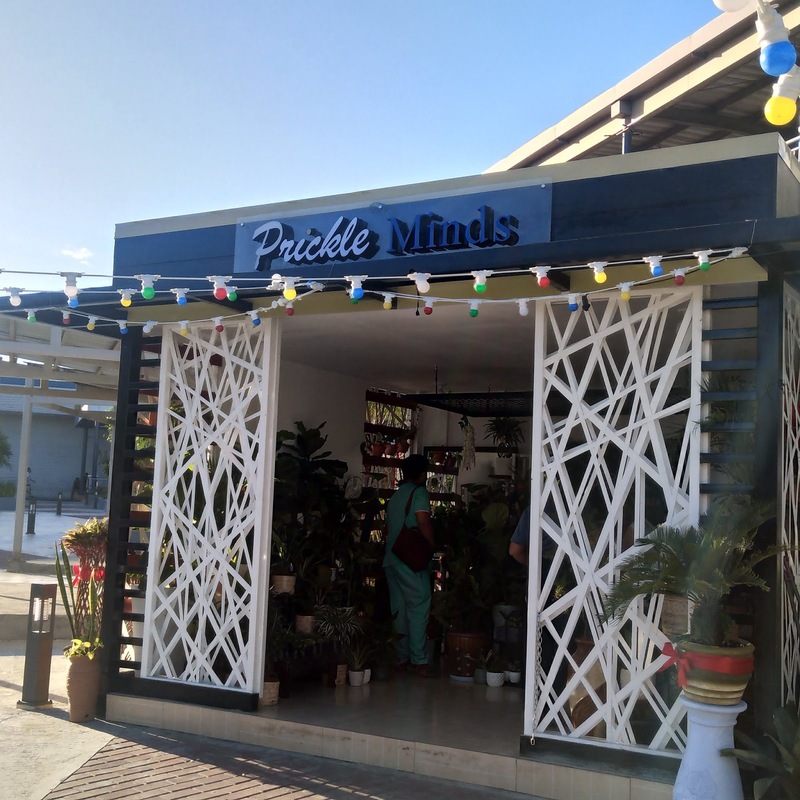 Their plants costs from P60 and up. 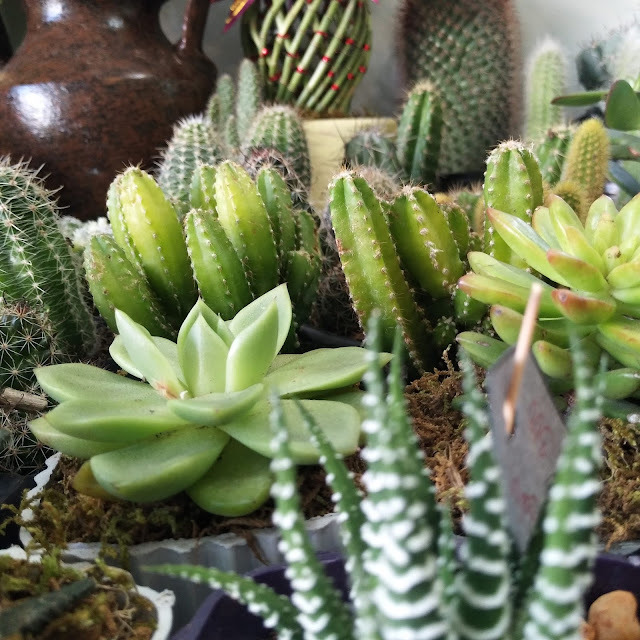 They have very affordable and wide selection where you can surely pick a plant of your choice. 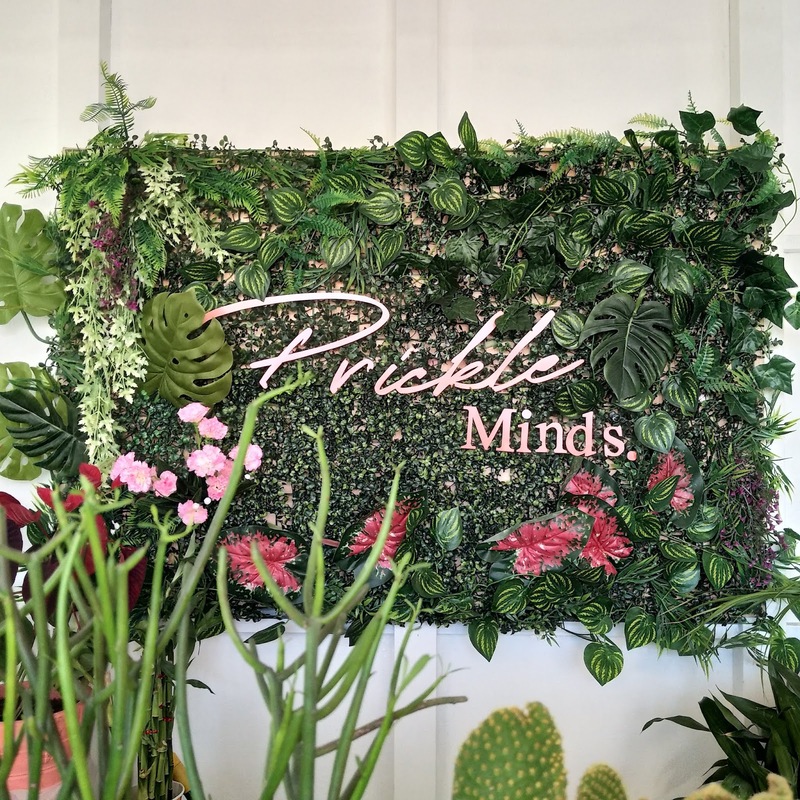 To visit PRICKLE MINDS, here are the location and details of the store. Cool! I got one cutie plant from them and raising it well. I love the photos! The plants looked very alive and succulent :) Do they have other branches here in Metro Manila? I know it takes a good hand to be able to care for plants.. I hope I can start my own hobby too. I know they do and attend bazaars in the metro. Remember the name for they might be there anytime soon! Yup. Wrong connotation na hindi daw agad namamatay pag hindi nadiligan noh. According to the owner, they should still be watered and put out in the sun for a good few hours. I hope they can check this out here at SM Clark. Yes. Most plants here are indoor so you have a wide option. The tita in me awakens. Hahaha! My parents take care of our garden. 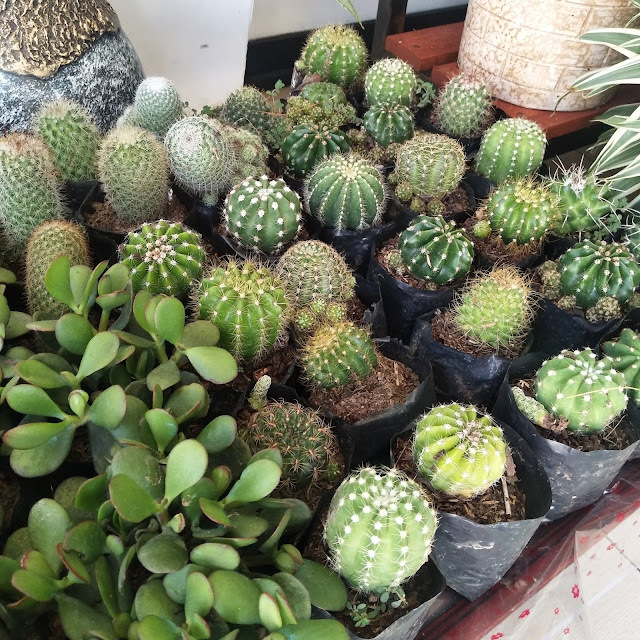 I'm thinking of buying some succulents for my office at home. Thanks for this tip! 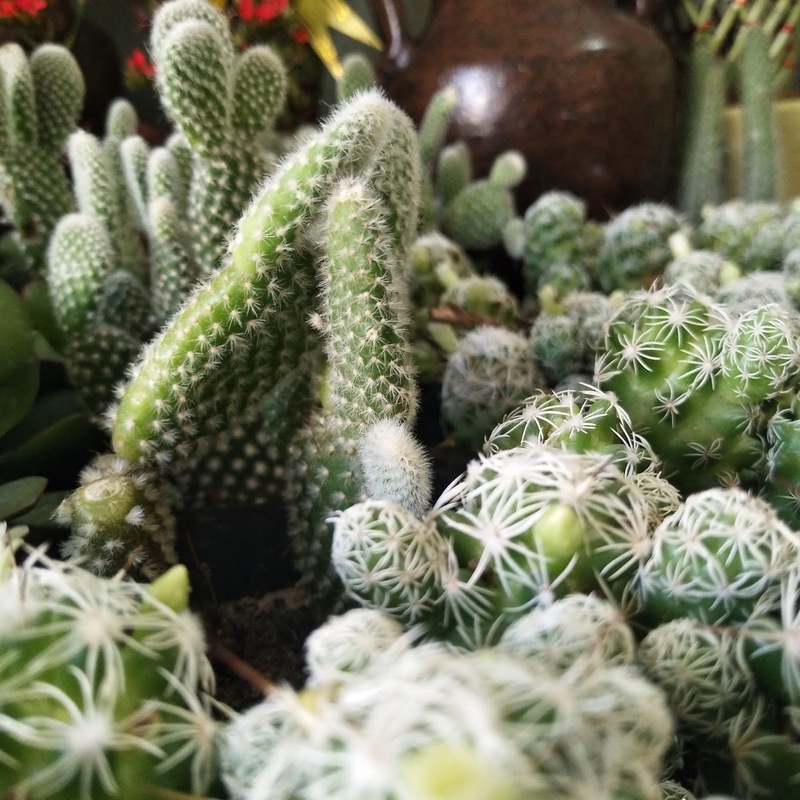 Those cacti are soooo beautiful! True!!! 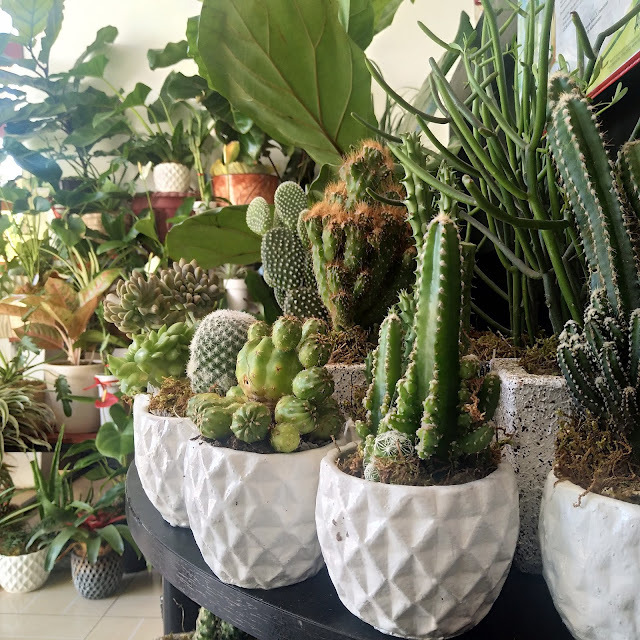 Cactus are perfect for displays too! Don't you agree! ?